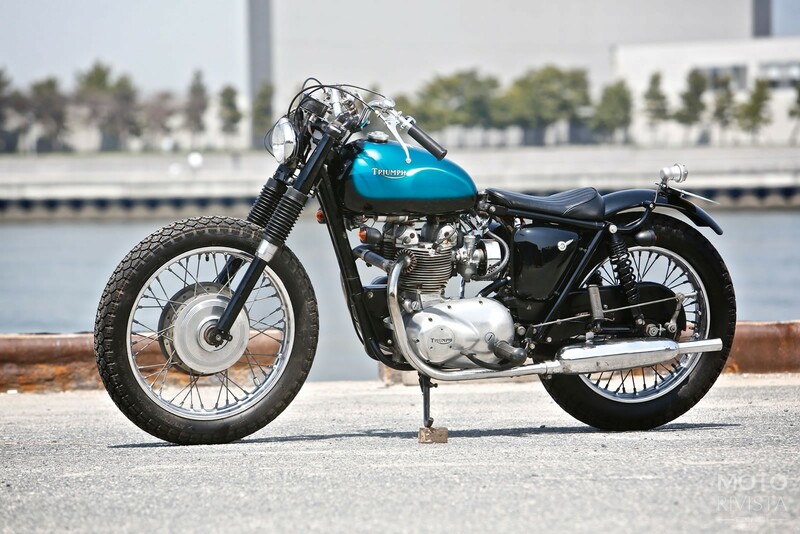 Today’s feature build a Triumph T100 custom is a shining example of Heiwa’s genius execution on a classic bike. 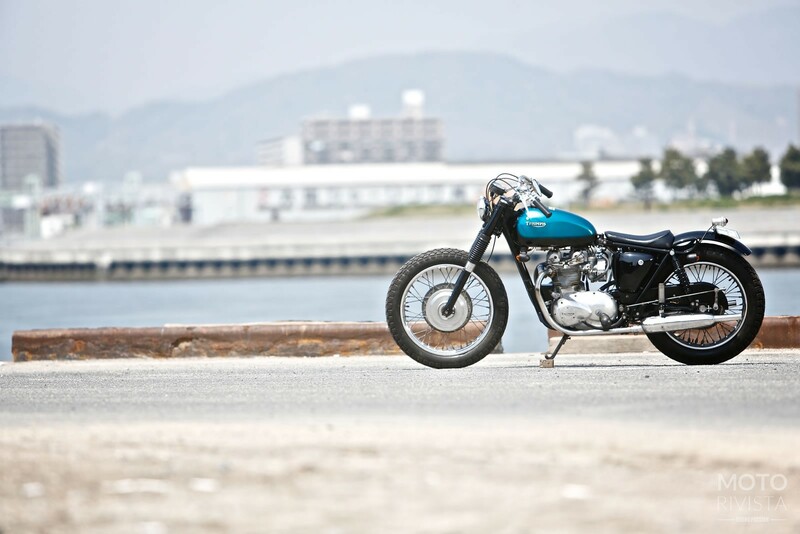 Taking classic motorcycles and putting a custom spin to it is something Heiwa Motorcycle does on a daily basis. We all know how great the Triumph T100 is as a classic bike; at first glance you get a flashback and the thrill of it’s glorious past. Now imagine modifying it, I don’t think I would be able to understand what, where and how much to modify. Modification or customization as easy as it may sound as a word, in reality it could be your ultimate nightmare, if you happen to be modifying something you don’t understand very well. To build a true classic custom motorcycle you have to respect it’s aesthetic points. By saying that you don’t have to modify every thing on a classic bike. You may have to leave certain elements on the bike to show the journey it has taken for its wear and tear. 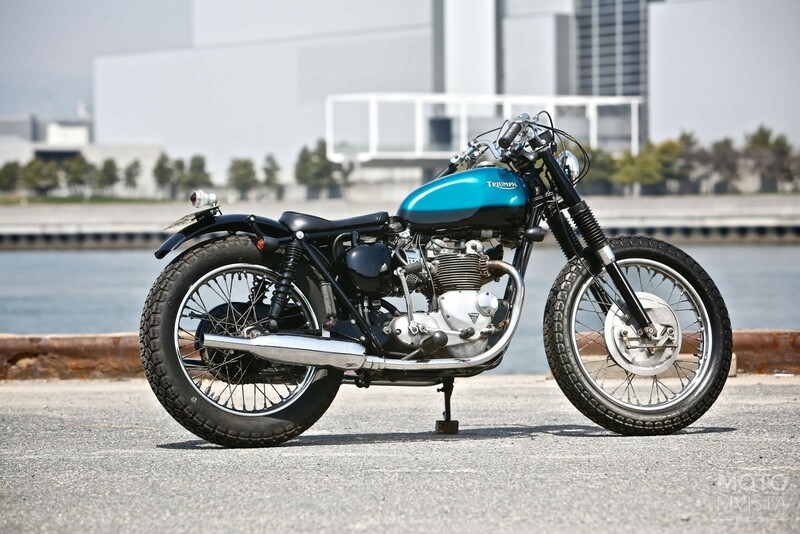 The base for the build was a 1968 Triumph T100, which was stripped down to the frame. The frame was modified and seat rail processed to adapt the new style. The 500cc engine was overhauled and fitted with a Funnel air cleaner and stock exhaust. 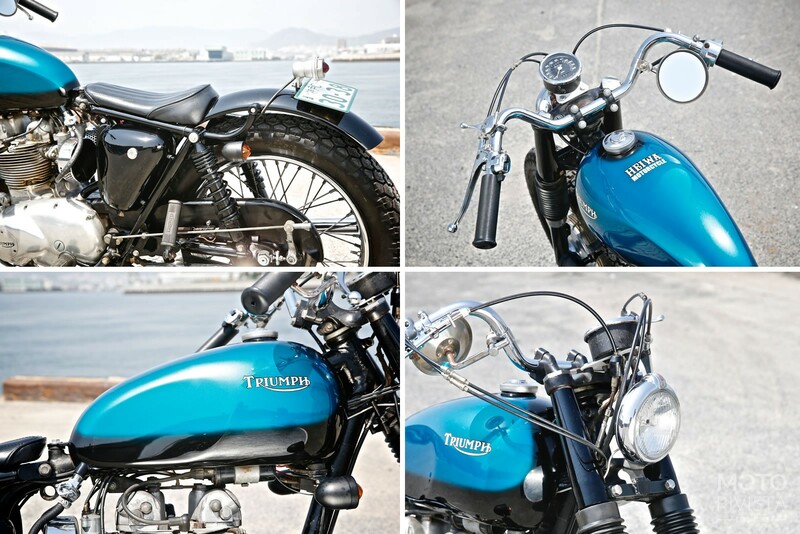 At the front this Triumph T100 features classic stock handlebars with a small vintage switch. The electrical work includes a vintage front headlight and Heiwa Motorcycle original taillight. The fabrication work includes a one-off fuel tank painted in candy blue and a custom rear fender. The classic speedometer is a stock item from Smith. The finished Triumph T100 custom rolls on 19-inch front and 18-inch rear wheels wrapped in trail Dunlop tires. 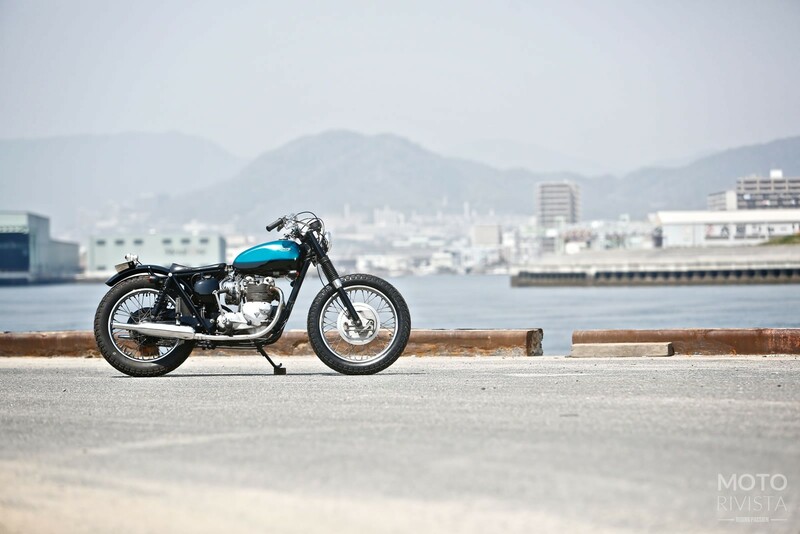 The finished Triumph T100 is the perfect example of less is more executed in Heiwa Style. The use of a stock classic smith speedo and the handlebar takes you right back to 1968. The only thing I am not sure about is the seat, as I would need more padding for a comfortable ride!